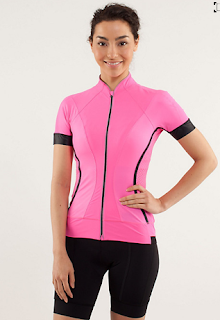 Two new cycling items got uploaded to the Australian website last night, Paceline Jacket and Paceline Jersey. 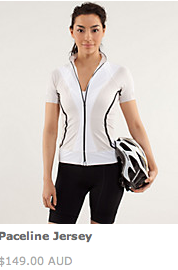 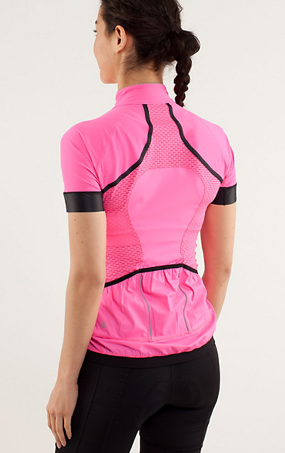 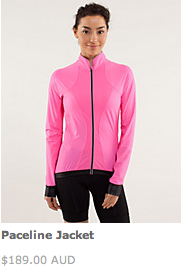 The Paceline Jersey has an interesting mesh paneling and some cute details. 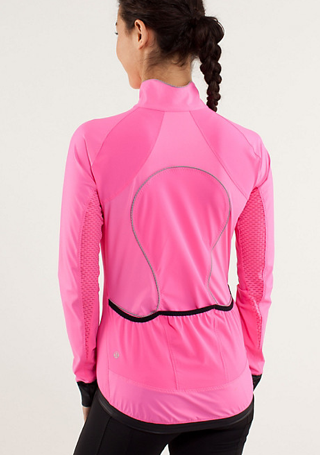 I wouldn’t mind trying that out.